Forget plastic, these stylish, super lightweight, stainless steel water bottles are perfect for everyday use on the beach, at yoga or even up the mountains. 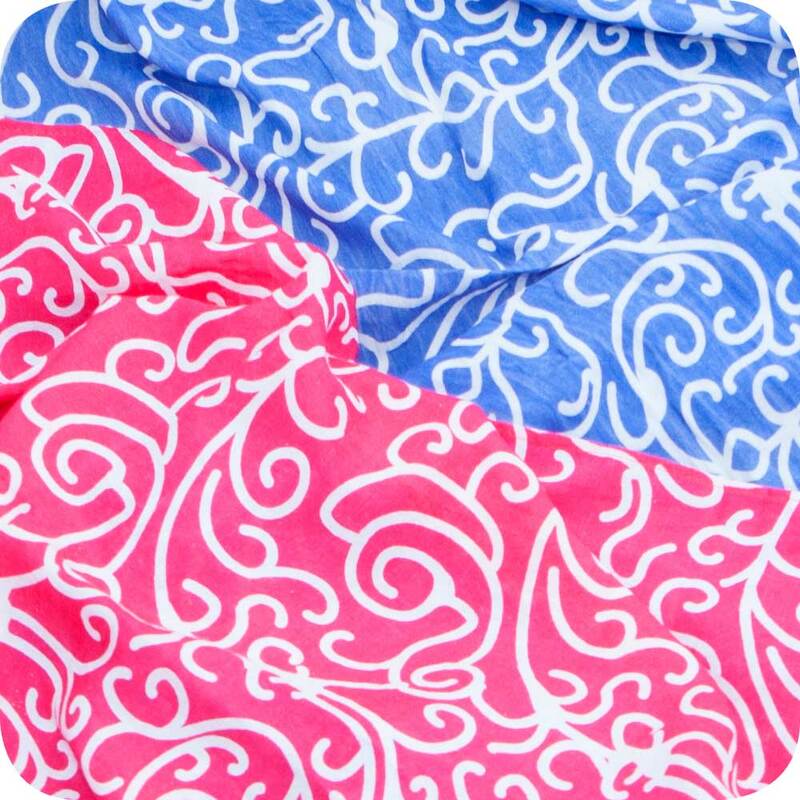 Stylish, soft cotton sarongs with funshine pom poms. Ideal for the beach, by the pool or even accessorizing an outfit. Stylish hand-made canvas bags with waterproof lining in vibrant colours and leather handles. An inside zip safety pocket plus external fasten zip ensures all your everyday bits and bobs are safely hidden, making these bags ideal for the seaside, festivals or just summertime. "I gave my nieces these for Christmas. They have all commented on how stylish and useful they have been for makeup and going to the beach, thankyou.’"